I’ve often said, when people on either end of the political spectrum hate you, you’re probably doing the right thing. How many times have you been called a raving lefty by social conservatives and Adolf Hitler by raving lefties? Exactly. The week following the death of Lady Thatcher has been a difficult one for the outpouring of hatred, bile and sheer disrespect from the left. It’s a wave of negativity that has weighed quite heavily on my shoulders and opened my eyes to just how fragile civility can be in our society. But it is something of a comfort to find that the far right – or the nationalist left rather – has been just as scathing in its posthumous condemnation of The Iron Lady. A quick scan of some of the threads on Stormfront, for example (its slogan is ‘White Pride World Wide’), throws up some very familiar rhetoric, which can also be seen on this article and its resulting comments. It confirms something we Conservatives and libertarians have been saying for a long time – that the ‘far right’ is just another strand of socialism – albeit a national socialism rather than an international socialism. The BNP’s economic policies, for example, are well to the left of Labour, spiked as they are with rampant racism, and the party frequently condemns globalisation and privatisation. 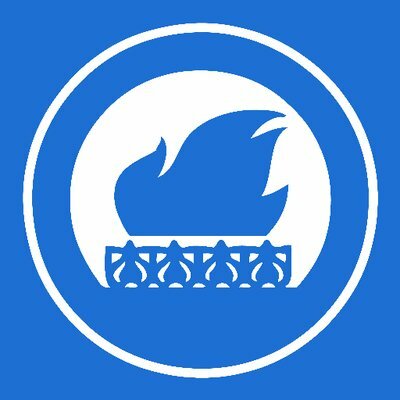 While some nationalists sympathise with Lady Thatcher’s confrontation with communism, republican terrorism, Brussels and an imagined opposition to immigration (which actually increased between 1979 and 1990), the majority despise her in much the same language as the left as the nemesis of the (white) working class. 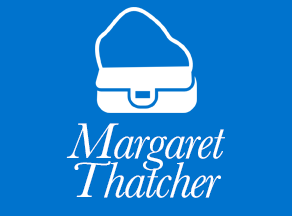 While those on the left would love to equate Lady Thatcher with the far right, the fact is she spent her whole political life fighting against the policies of both national and international socialism – for privatisation against nationalisation, for equality under the law against special treatment for racial groups, for globalisation against protectionism, for one nation against the narrow interests of the working class and for an immigration policy serving the interests of the economy against either open or closed borders. The international left may have been a stronger force than the nationalist left in 1979 but, by 1990, Lady Thatcher had defeated them both. Her interview with World in Action in 1978 was responsible for a collapse in support of the National Front, which had been rallying in the late ’70s, not with a condemnation of immigration and a pledge to end it entirely but with the simple refusal to ignore ordinary people’s concerns. It is wonderful example of the extent to which Lady Thatcher was tuned to the pulse of the electorate in the first decade of her leadership and the reason why she was able to win three consecutive general elections – because she listened to people’s concerns, spoke her mind and acted boldly. Today’s politicians, of all stripes, would do well to closely examine her example.